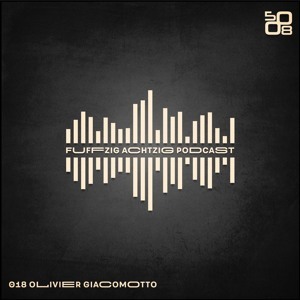 our new, Hot and Spicy Podcast from Olivier Giacomotto is online! Its the live recording from our latest Fuffzig/Achtzig Homeparty @Ritter Butzke! We wish u all Merry Christmas and a happy new year!